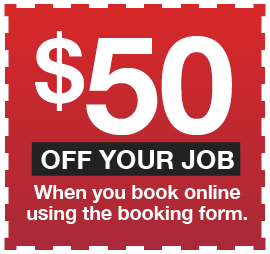 We are also proud to offer our Kellyville emergency Electricians with 7 days a weeks, 24 hour per day service. When you need quick service from a Kellyville Electrician, without the hassle of waiting for a Sydney Electrician, your one stop Electrician in Kellyville will be with you quickly any time of the day or night to fix power outages, blown fuses or electrical damage. Simply call our Staywired Electrical 24-hour helpline on 1300 643 815 and our Kellyville Electrician team will be there to help ASAP. Looking For a Reliable Local Electrician? 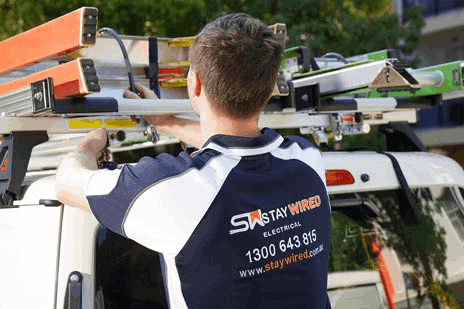 Staywired Electrical Kellyville are a locally owned and operated electrical services provider that caters to all your domestic service and maintenance needs across the local Kellyville area. At Staywired Electrical, your business and home is our first priority and your electrical needs are of the upmost importance to us. Our Kellyville Electrician team is committed to meeting those needs and we aim to deliver you the best service in the industry. Staywired Electrical have been operating for more than 20 years and pride ourselves on our quick turnaround service times, our qualified, licensed and insured technicians, and our customer satisfaction follow up service to ensure that you are happy with our service. 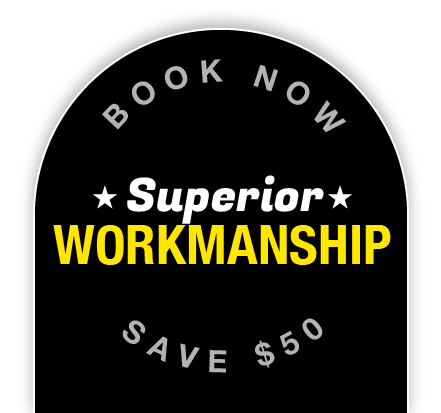 When you need an Electrician from Kellyville, Staywired Electrical provides excellent service that guarantees on time service, a completely clean and tidy worksite once the job is done and our trademarked friendly, professional advice at a budget conscious price! Our Staywired Electrical Kellyville team provide a range of domestic Electrician services which include, but are not limited to installation of lights, dimmers, down lights, fans, power points, bathroom light heating and extractor fans, pool and garden lighting, sensor and security lighting, and a range of home automation including telephone and data cabling, intercom systems and tv/data points. One of Staywired Electricals top priority is keeping your home and its occupants safe and we provide fault finding services, surge protectors and safety switches, smoke alarm testing and installation, home safety inspections and wiring/rewiring, and switchboard/mains upgrades. If your hot water system needs attention, we can also install and repair of electric hot water systems. If you’re after commercial electrical services, Staywired Electrical Kellyville has you covered. We provide all electrical wiring and fit-outs for business premises including shops, warehouses, schools and restaurants, installation of lighting, power points, switchboards, TV and display units as well as data cabling and phone cabling, and installation of data racks and data points. We take electrical safety very seriously and provide a full range of commercial electrical safety services which include emergency lighting and fault finding, test and tag service for all electrical goods in your workplace and switchboard maintenance, upgrades and replacement.